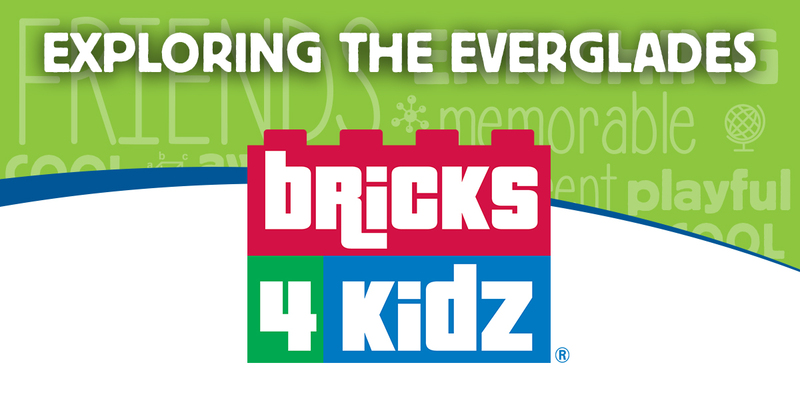 Welcome to Bricks 4 Kidz, Akron/Canton, Ohio! 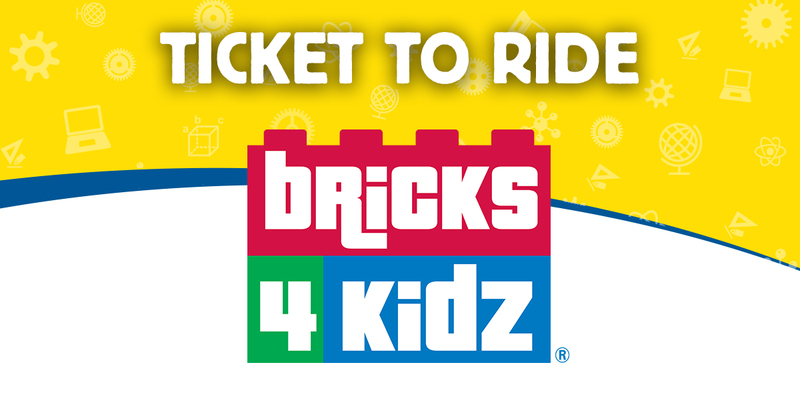 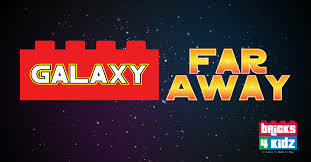 Bricks 4 Kidz engages students in learning principles of Science, Technology, Engineering, Arts and Math by building models using LEGO® bricks. Look for upcoming after-school programs, special events, field trips and more in your area. 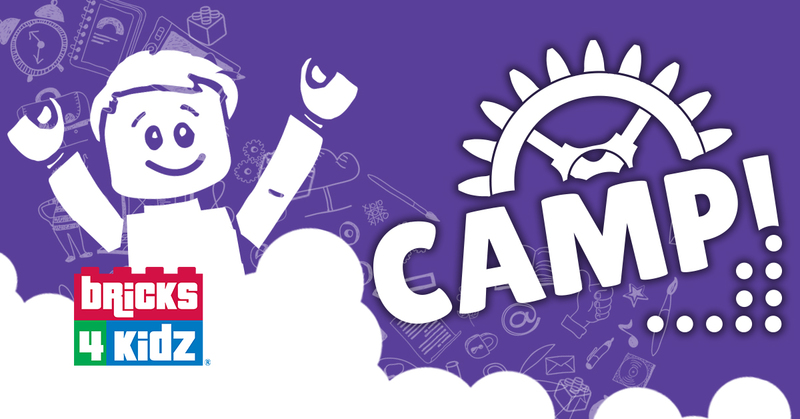 Come see what we're building today!